September 6th is Free Dentistry Day for Kids! Tuesday, September 6th is Free Dentistry Day for Kids! 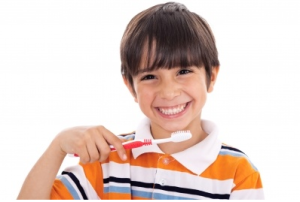 Do you know a child in need of dental care, but their family can’t afford it right now? We are hosting our annual Free Dentistry Day on Tuesday, September 6th from 8am-5pm, here at FUNtastic Dental and Orthodontics. We will offer kids a full mouth exam and a choice of cleaning, filling or extraction, if needed. Goody bags will be provided with fun dental care items and a resource list for continued follow-up care. Care is provided on a first-come, first-serve basis, and we urge people to make an appointment. Simply call us at 562 912-2007 to do this. We look forward to giving back to community that has been so good to us!